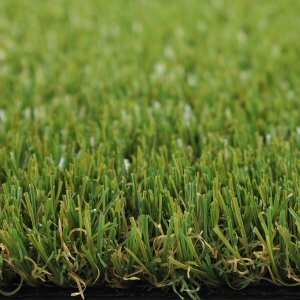 Walton Landscape Supplies is the official supplier of Royal Grass® in Surrey and the surrounding areas. Walton Landscape Supplies will ensure your installation is fitted perfectly so can you enjoy a beautiful green space. For a free quotation or to arrange a site visit in Surrey, please complete the contact form on this page. 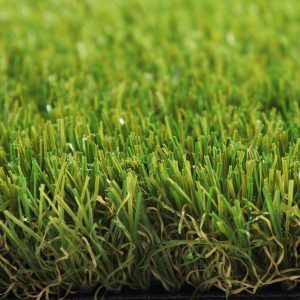 Walton Landscape Supplies can supply you with the full product range of Royal Grass®. 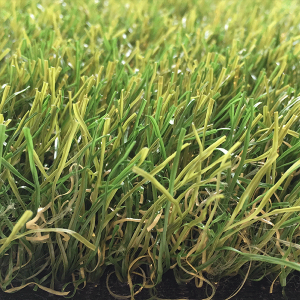 If you would like a free artificial grass sample, you can request one from any of our product pages.